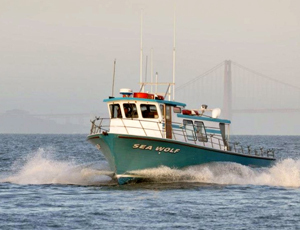 The Sea Wolf fished the Farallon Islands again today, the weather started out uncomfortable then laid out really nice. 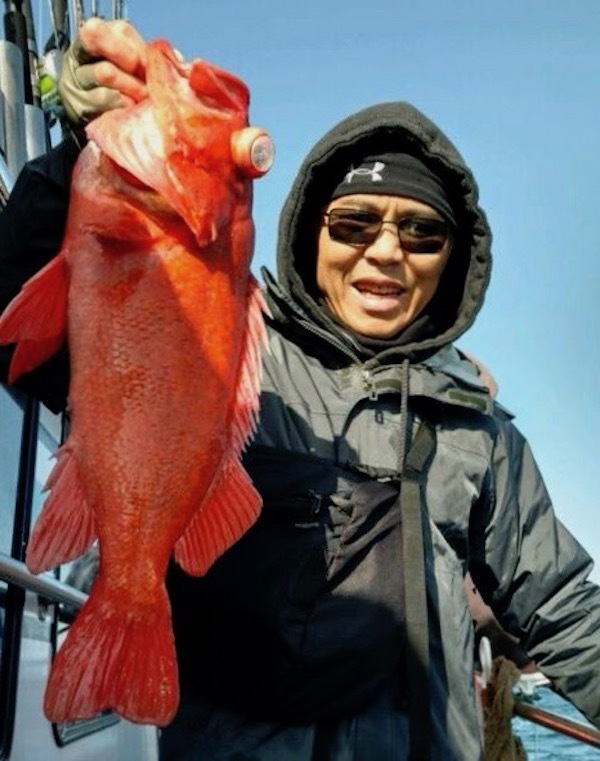 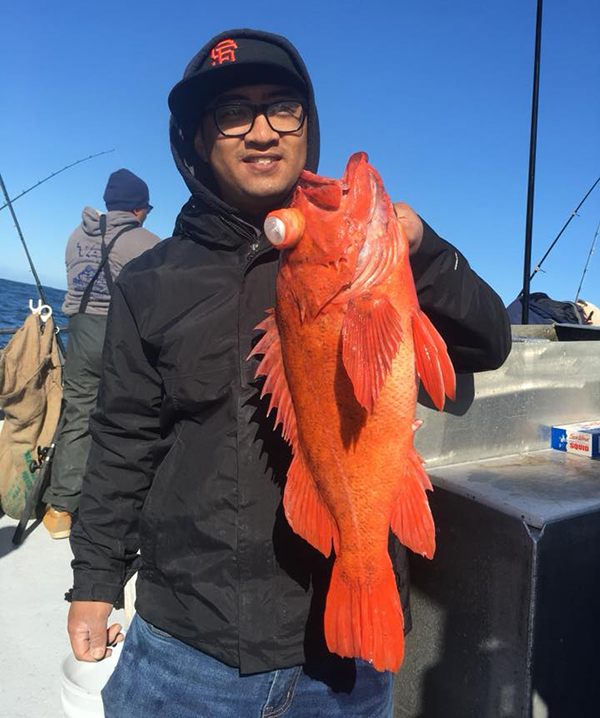 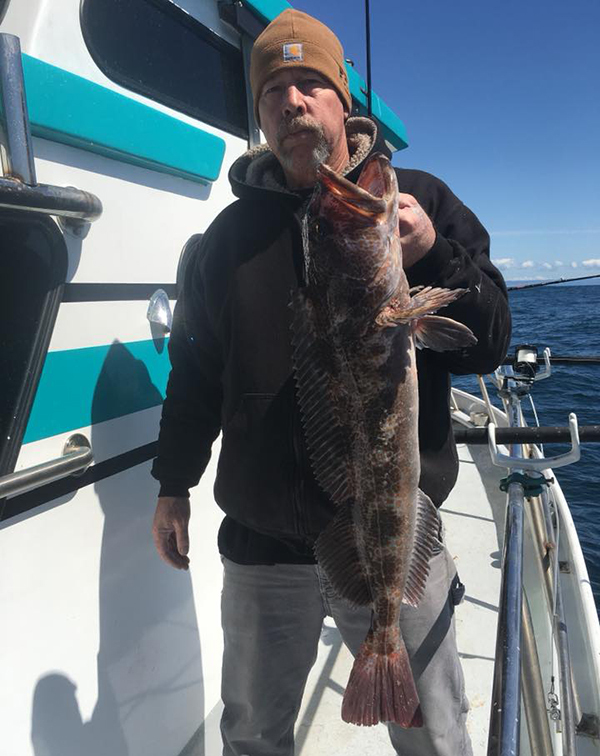 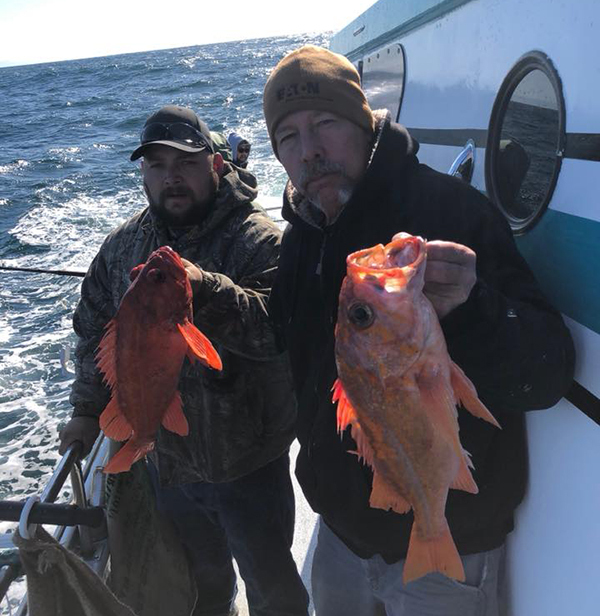 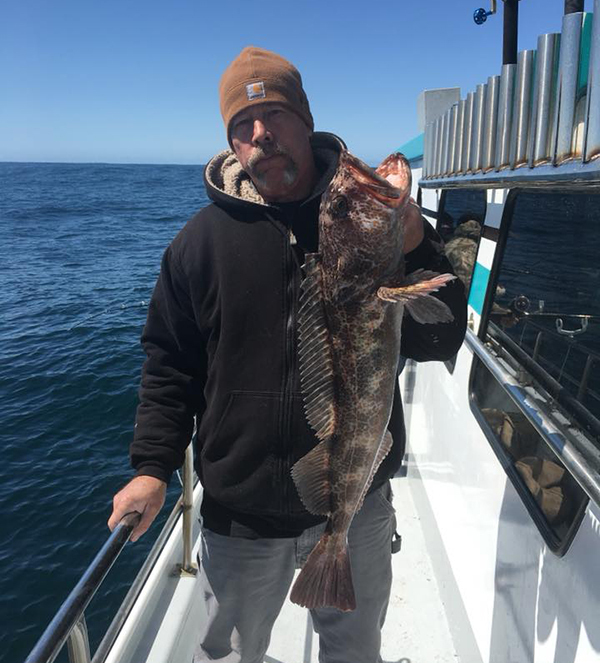 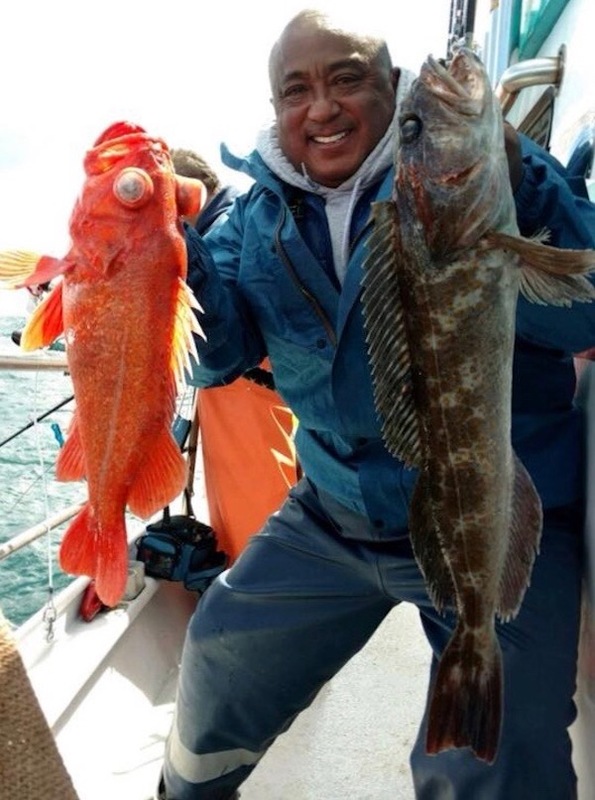 We finished our day with 240 rockfish and 48 lingcod to 16 pounds for our 24 anglers. 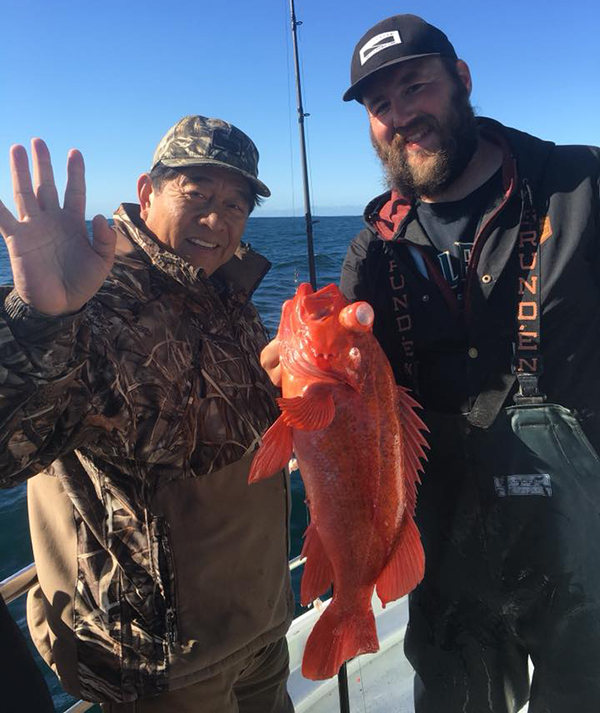 It’s looking like we’ll be able to fish the islands again tomorrow.